I was never a fan of Auto-ISO mainly because I’m not a fan of noise. Don’t get me wrong; noise has its place. Often the noise and grain of an image add to its impact. 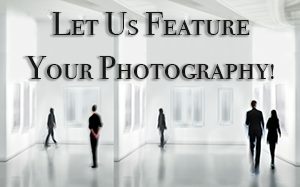 I think this is particularly true for photojournalistic, documentary photography and some types of street photography. 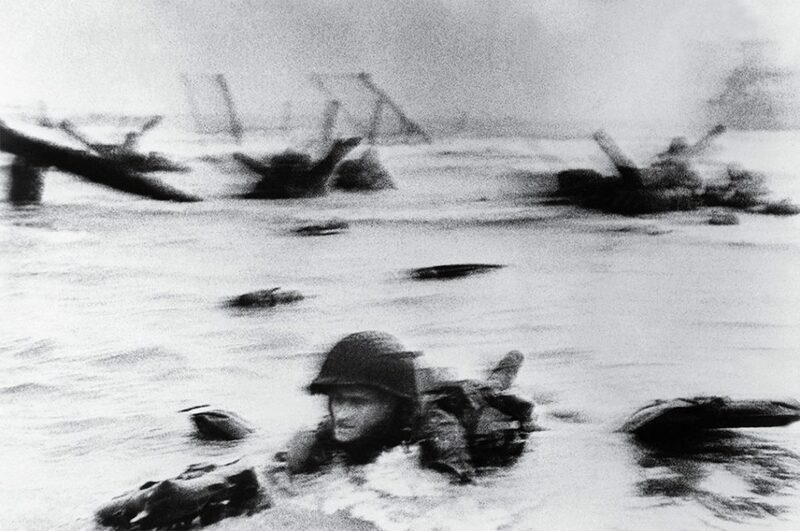 For example, grain bolstered the impact of the black and white images in Life Magazine that documented World War II and the Vietnam war. 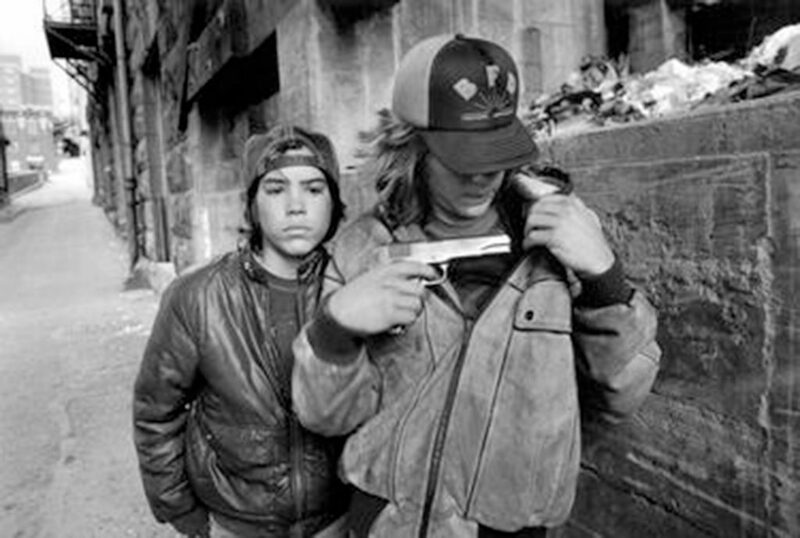 Mary Ellen Mark’s grainy black and white images of the homeless children of Seattle, Streets of the Lost, made her famous. My type of shooting, the shots that earn me my living, demand detail and generally speaking, noise is an enemy of detail, and higher ISO historically meant noise. Because of that, I was always trying to keep the ISO set on my cameras as low as possible. Auto ISO meant that the camera, not me, set the ISO to the given conditions so I might shoot one frame and my camera picked a nice low ISO of 100 for that click but on another click, the light changed just enough so that my camera chose an ISO of 800 introducing unacceptable noise in my image. Nowadays, an ISO of 800 isn’t very high. 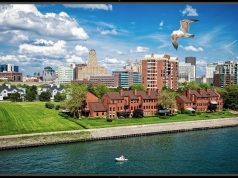 Cameras have come a long way, and one aspect of digital photography that has seen incredible improvement is a camera’s high ISO performance. My main cameras these days are a Nikon D850, Nikon D500 and a Fujifilm X-T1. All three cameras have tremendous high ISO performance, and I found that I’m shooting with higher ISO’s when using those cameras and not regretting it. Additionally, noise reduction software has improved so much that I feel free to shoot at even higher ISO’s because I know I can get rid of the noise later with a minimal loss of image detail. With that said, there is a mode that I’m using more and more that incorporates Auto ISO. Unfortunately, not all cameras can do this so you’ll need to test your camera to see if this works. 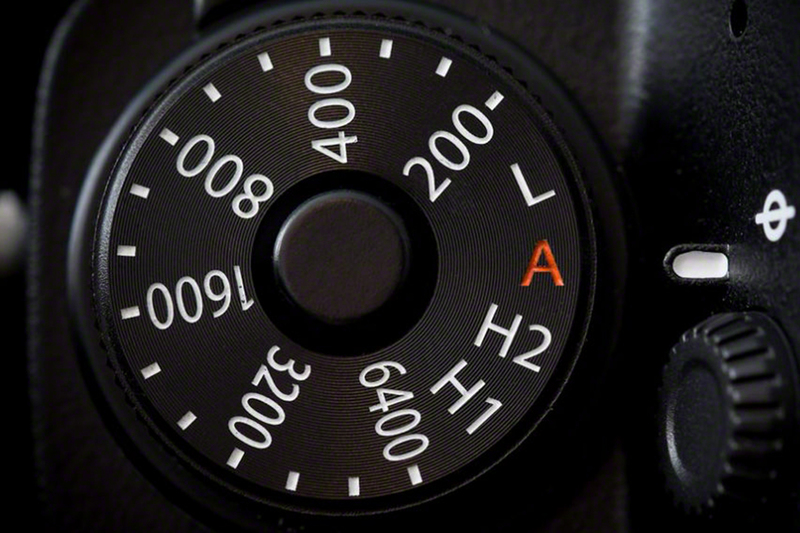 I use Auto-ISO in Manual Mode. 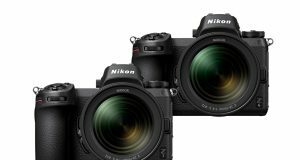 All of my Nikon cameras can do this — even my older Nikon D7000 and D800e. Also, my older (by today’s standards), Fujifilm X-T1 can do it as well. 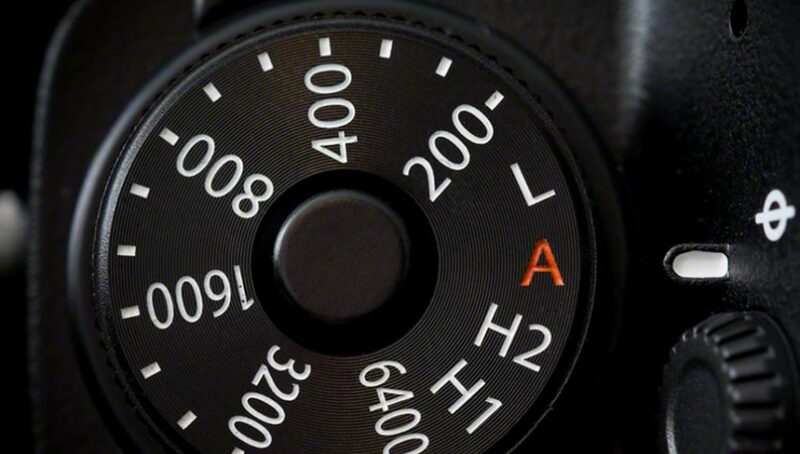 When using this mode, I set the camera to Manual Mode which means that I must set both the Aperture and Shutter Speed. Because my camera is in Auto-ISO mode, it picks an ISO that will expose the scene correctly. I found this to work out wonderfully for both Wildlife and Street Photography. I’ll approach a scene and know that I’ll need a faster shutter speed so I’ll dial in, say 1/1000th of a second but the scene also demands quite a bit of depth of field so I’ll dial in an aperture of F11 then shoot away. My camera sets the ISO automatically giving me a correctly exposed picture. If I were in Aperture Priority Mode I’d be able to set the Aperture I need, F11 but not the shutter speed which means that I run the risk of my camera picking too slow a shutter speed for the situation. Similarly, if I were in Shutter Priority Mode, I’d be able to set the Shutter Speed to 1/1000th of a second, but I run the risk that my camera will use too wide an aperture not affording me the depth of field the scene demands. A more specific situation is one wildlife photographers often encounter. You may be photographing ducks on a pond using an aperture of F/4 and a shutter speed of 1/500th of a second when you notice an Osprey circling above preparing to dive-bomb for a fish. You can quickly dial in a faster shutter speed of 1/2000th of a second to capture the flying bird and perhaps close down the aperture a bit to F/8 to obtain a bit more depth of field in case your focus isn’t perfect on the diving bird. Having control of both aperture and shutter speed help you nail the shot. Again, not all cameras can do this so check to see if your’s can. Personally, I still don’t like my ISO to go too high. My D500 can natively go up to 51,200, and my D850 can natively go as high as 25,600. I don’t want to go anywhere near that high, so I set my Auto-ISO limit or, Maximum Sensitivity to 3200. 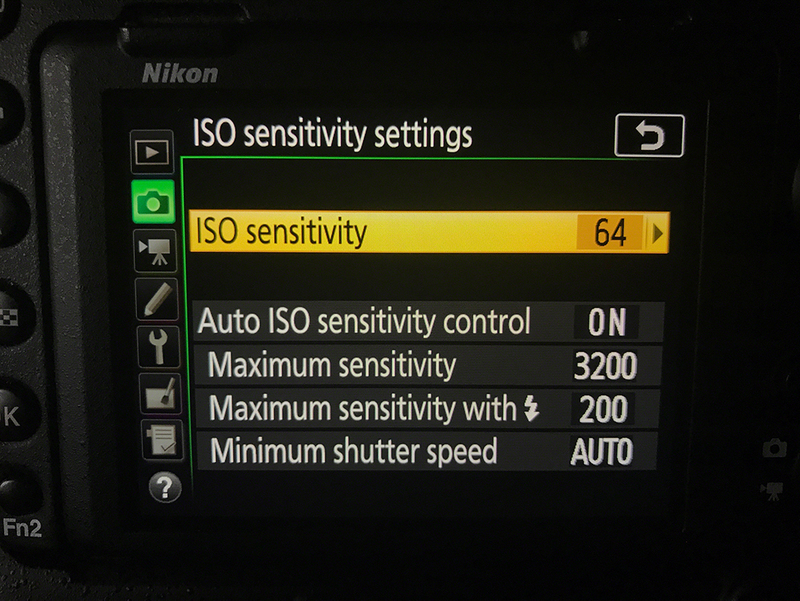 The only settings that matter here are “Auto Sensitivity Control – ON” and “Maximum Sensitivity – 3200”. 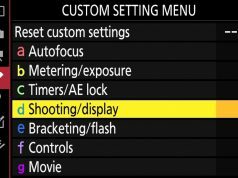 With those settings, the highest ISO the camera will use is 3200. What you need to be aware of is when you’re moving back and forth between very dark areas and exceedingly light areas. I encountered this recently at the Buffalo Zoo. I was inside taking pictures of reptiles. I was using a wide open aperture of F2.8 on my Nikon 70-200mm Lens. I had my Nikon D500’s shutter speed set to 1/60th of a second. After I was done in the reptile house, I went outside and took a few shots of lions in their outdoor enclosure. When I chimped the shots, I found that they were over-exposed. The reptiles weren’t moving quickly, and the lions were lazying around in the sun, so I didn’t think to change any settings. The combination of F/2.8 and 1/60th of a second meant when I was shooting outdoors in the sun that my camera, which was picking the lowest ISO possible, still couldn’t expose the scene correctly. I should have noticed the indicator at the bottom corner of my viewfinder indicating over-exposure. Now, I make it a point to look at the exposure meter, in my viewfinder, to make sure that my aperture and shutter speed settings will work in the light I’m shooting in. 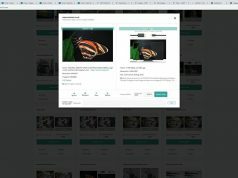 It does take a bit of practice to get the hang of, but I think once you do, you’ll increase your keeper rate — particularly for specific types of photography including street and wildlife.